Drew Totten Autographs Item: 0000291264 -- Dennis Quaid Youthful Signed Photo! 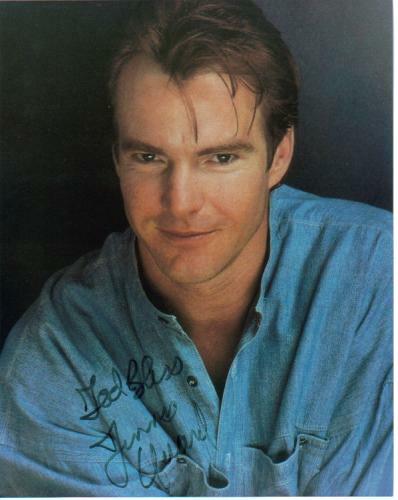 Dennis Quaid Youthful Signed Photo! Ship Cost: See Item Description , similar additional items FREE. ALL ITEMS ARE HAND-SIGNED BY THE CELEBRITY ON THE ACTUAL PHOTO. NO PRE-PRINTS OR REPODUCTIONS EVER! Shipping & Handling: U.S. postage $5.50 Foreign Orders: $9.00. All orders are expertly packed. If you win more than one item in the same auction, you will be charged only once for shipping!